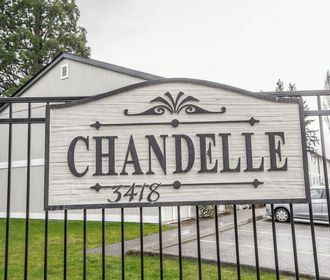 Experience the peace and serenity of residential living at Chandelle Apartments in Lakewood, WA. Located a short drive away from Chambers Bay Golf Course you will love being tucked away in this quaint and quiet community while also being a short drive away from popular dining options, eclectic shopping opportunities, exciting entertainment and more. Nearby Tacoma hot spots include Chambers Bay Golf Course, Chamber Bay Grill and Chambers Bay Loop Trail Head. 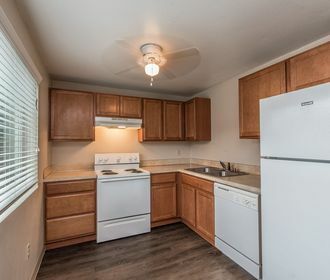 Chandelle Apartments offers newly renovated 2 bedroom homes featuring hard surface flooring, carpeted bedrooms, all white matching appliances and private balconies. Community amenities include a beautiful courtyard and a well-maintained laundry facility. Chandelle Apartments is also a pet friendly community; please refer to our pet policy to ensure that your furry companion meets our community guidelines! 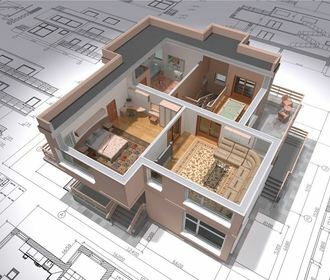 Do not miss out on this wonderful living opportunity! Apply online through the online leasing program or call to schedule a tour of your new home today!